Stephen Barret - Missionary to Japan in action. He has a heart for making Jesus known to the people of Japan and works with Dynamic Church Planing International to achieve that end. 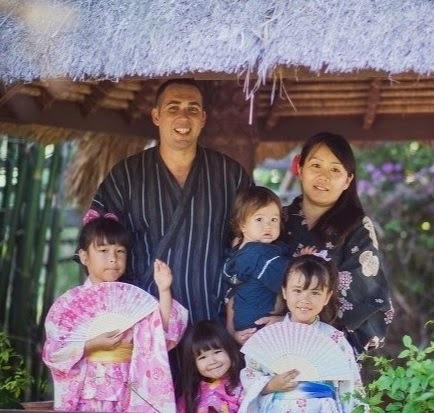 I wanted you to hear first hand how Stephen is sharing the love of Jesus in Japan.